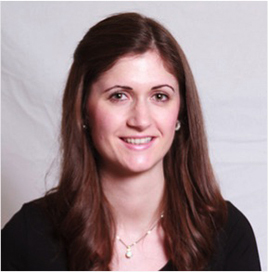 Katy Tobin joined TILDA in September 2016 as a Biostatistician/Epidemiologist and is jointly appointed by the Global Brain Health Institute. Katy holds a first class double honours BSc. in Applied Mathematics and Biology from NUI Maynooth and a PhD from Trinity College Dublin in Biomathematics of infectious disease. Since completing her PhD in 2012 Katy has worked in multidisciplinary research teams in areas including neurodegenerative disease, palliative care, ageing, and substance misuse. Although her research interests are diverse, she particularly enjoys investigating trends in rates of disease and health-related events, and lifecourse epidemiology.